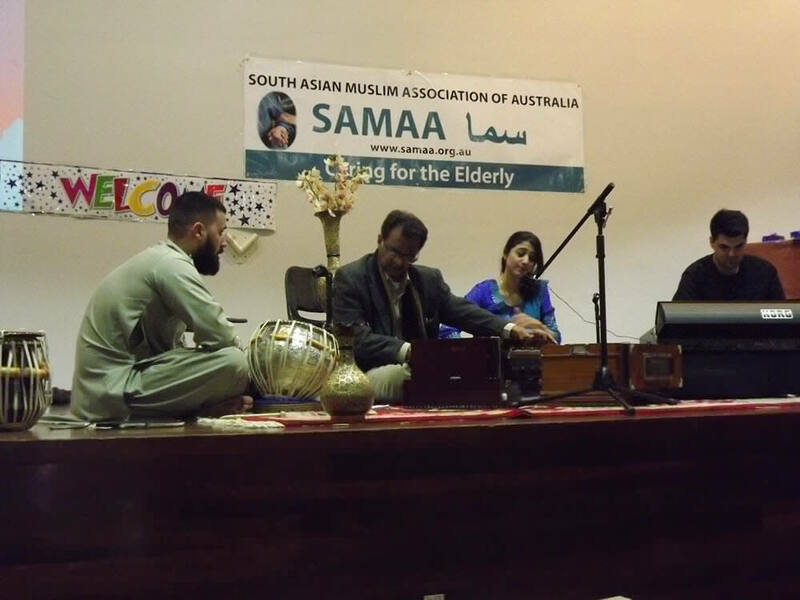 Uber Australia hosted more than 3,000 people at Iftar dinners in multiple cities across the country. 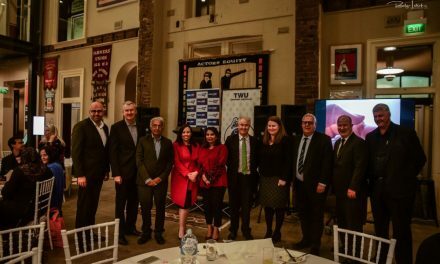 These included Sydney, Melbourne, Brisbane, Perth and Adelaide to give back to its driver-partners, turning out to be its biggest ever partner appreciation event. 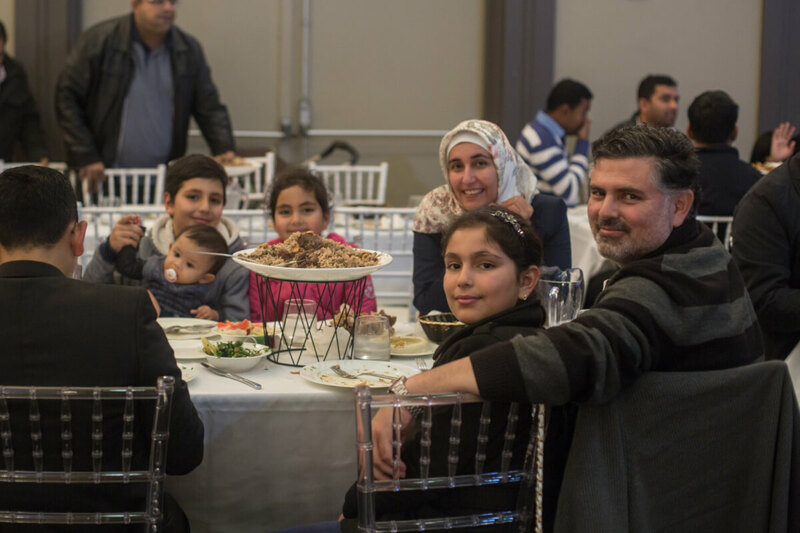 Uber Sydney’s Iftar dinner was held on the 4 July at the Orion Function Centre in Campsie, where over 500 driver-partners, their families and members of the Uber team celebrated the end of Ramadan. 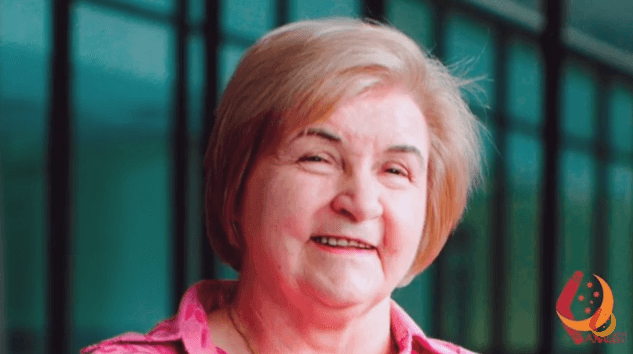 Australia and New Zealand Head of Regional Operations at Uber, Dom Taylor, recognises the diversity of the drivers in company and the importance of appreciating their contributions. 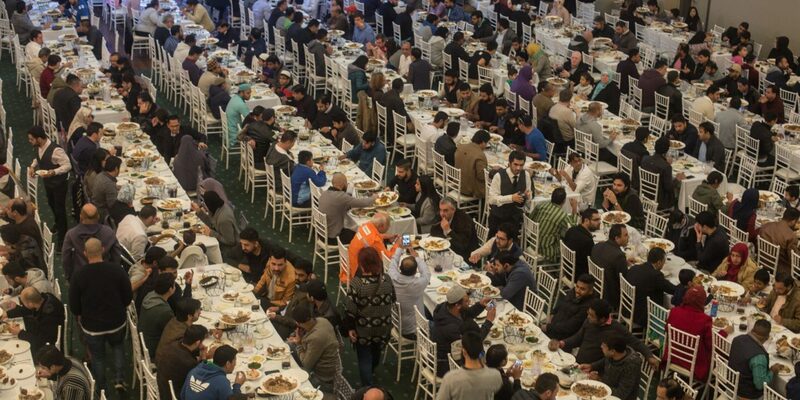 “We invited driver-partners from many different walks of life to our Iftar dinners, and it was great to have more than 3,000 people across the country join us,” said Mr. Taylor. Uber Australia is made up of a multicultural driver community with around 60 per cent of its 60 000 driver partners being born overseas. “We know that our driver community is incredibly diverse and it’s something we look to celebrate whenever we can,” Mr. Taylor said. 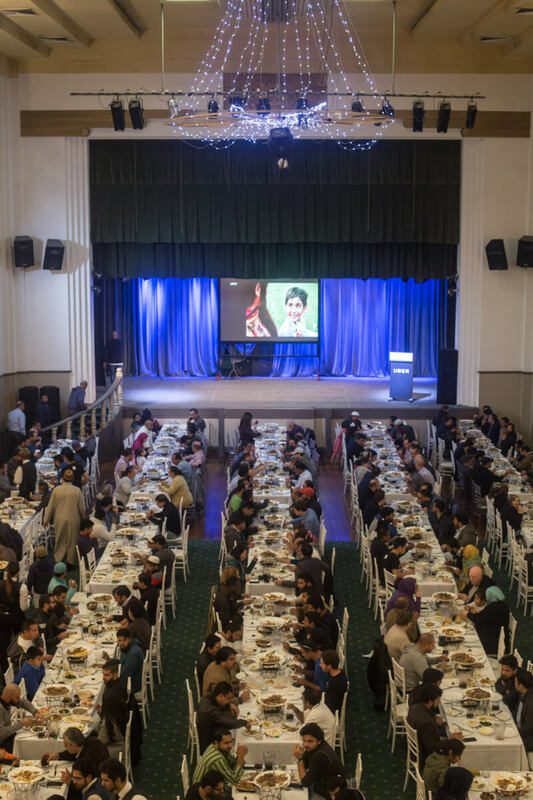 Uber Australia hosted over 3000 people at their Iftars all over the nation. Huss, a driver-partner since September 2014, was one of the hundreds that attended. “Becoming an Uber driver-partner nearly 18 months ago has been the best experience I have ever had,” he said. 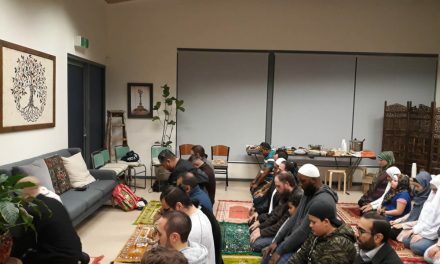 Those who attended the Iftar dinner listened to a Ramadan experience and watched a video put together by members from 15 countries around the world where Uber operates wishing them a “Happy Ramadan”. 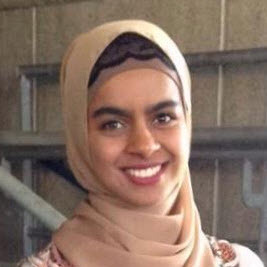 The event was an important move by the company to remove barriers facilitating the promotion of acceptance and providing recognition to the Australian Muslims that make up the company. Mr Taylor said that such events aim to advance greater cross-cultural understanding within Uber’s driver community and celebrate the contribution of their Muslim driver partners. “At Uber, we believe that Australia is a better country when it is open-minded and inclusive, and we hope events like these can play a part in fostering harmony,” said Mr. Taylor.